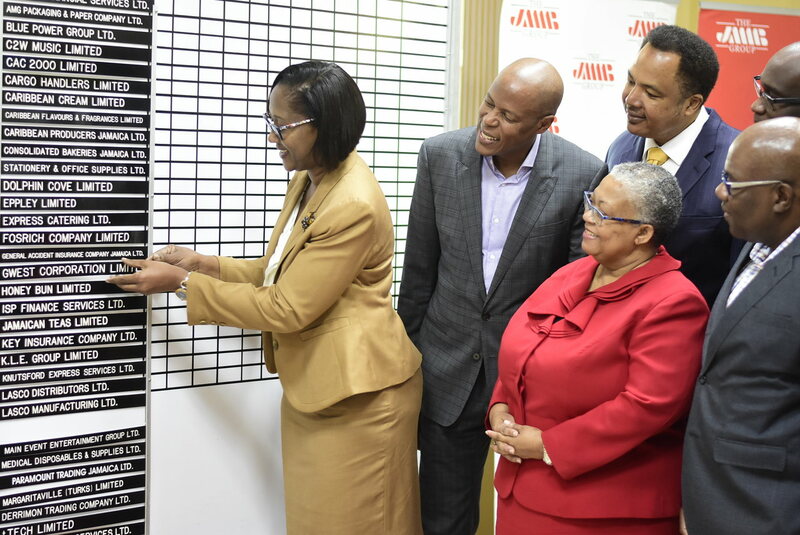 GWest Corporation Limited became the 34th company to list on the Jamaica Stock Exchange’s (JSE) Junior Market and the seventh for 2017. 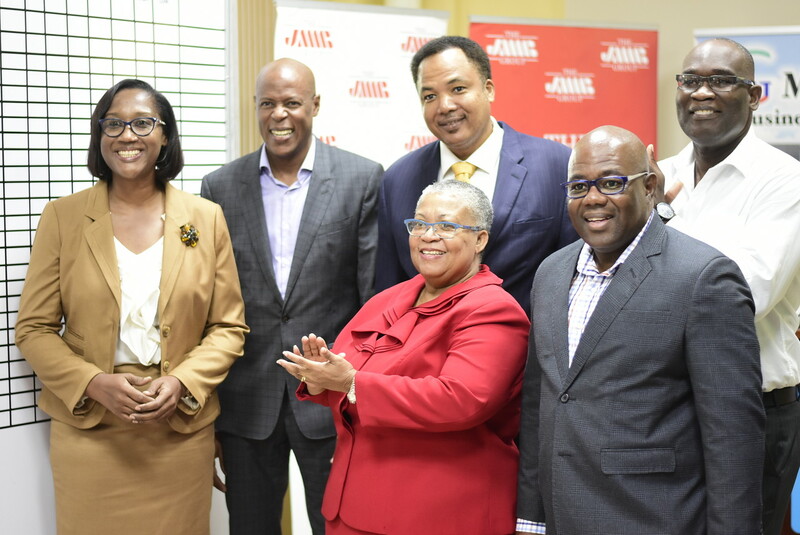 It is also the first health care provider company to list on the JSE. Managing director of the JSE, Marlene Street Forrest reflected on the junior market’s performance throughout the year. Companies listed on the Junior Market have now raised $7.4 billion as at December 20, 2017. Additionally, there are there are now 69 companies listed, representing 93 securities, according to Street Forrest. 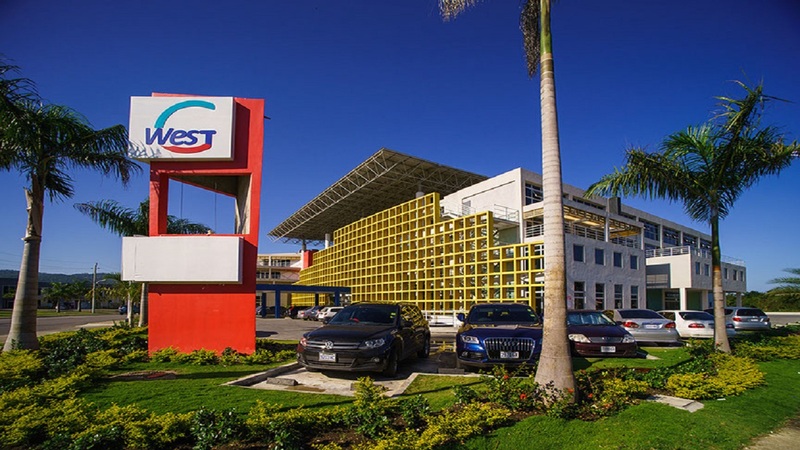 GWest Corporation Chairman Konrad Kirlew thanked the over 1,300 investors who have shown confidence in the company’s vision and he said that the team at GWest Corporation: the directors, doctors, nurses and all the other stakeholders will do what is required to ensure that their trust was worth it.